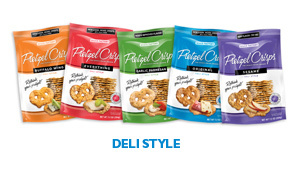 We recently tried a variety of PRETZEL CRISPS® snacks. 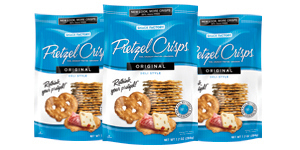 "Perfectly salted ORIGINAL PRETZEL CRISPS® give you that satisfying, hearty crunch in a versatile shape that’s dippable, spreadable, and deliciously snackable. With great gourmet taste from naturally wholesome ingredients, it’s the perfect snack anytime! Deli-Style GARLIC PARMESAN PRETZEL CRISPS® are a zingy twist on an old favorite, with great gourmet taste from naturally wholesome ingredients. The best part of the pretzel – that satisfying flavor and crunch – is crispy thin and baked with a light, savory garlic flavor for big flavor in a light, crispy snack. The brand new Sesame flavor is lightly toasted to bring out the sesame seed’s essential oils, adding a healthy kick to Pretzel Crisps®’ delicious crunch. Sesame seeds are naturally rich in iron, magnesium, manganese, copper, calcium, vitamin B1, E and a good source of lignans (phytoestrogens with antioxidant and anti-cancer properties). Health qualities aside, one bite, and you’ll be saying “Open Sesame,” again and again! 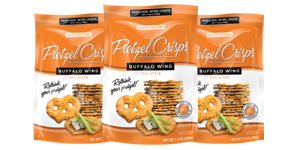 Our Buffalo Wing flavor is a crowd pleaser! Everyone loves the spicy flavor sprinkled right on top of each crisp. 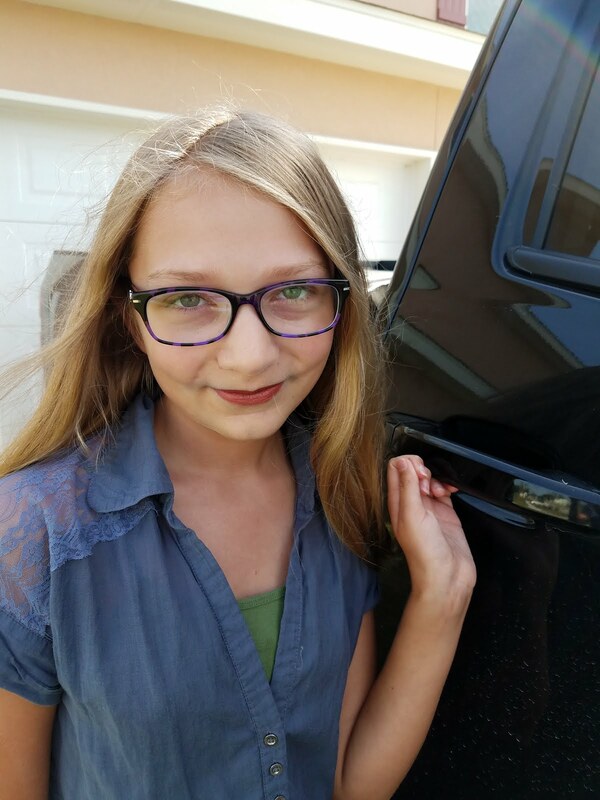 Try Buffalo Wing with ranch dip, blue cheese dressing, cheddar or cream cheese spreads, and as a zesty partner for celery sticks." What we thought: We shared these with friends and family at A's birthday party and they were a huge hit! Everyone loved them:) The crowd favorites were the Sesame and the Garlic Parmesan. They worked really well for dipping and for topping. 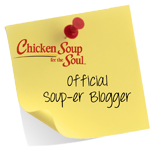 They made for a really fabulous finger food and party fare and would be great for everyday snacking as well. 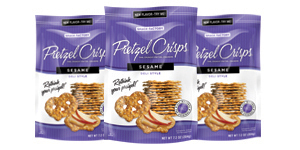 They were quite delicious and probably a little healthier than some other snack options:) ABCD Diaries gives Pretzel Crisps® an A+! 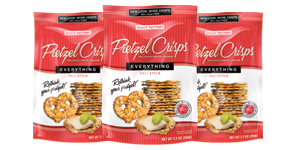 Buy It: Find these tasty snacks at grocers and mass merchandisers nationwide. Check the locator for a retailer near you!